Welcome to Domus Builds. We're based in North London with 10 years experience in construction industry. 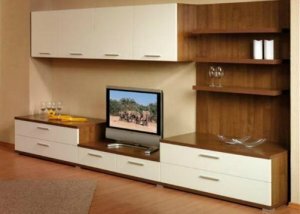 We offer non-standard furnitures manufacture, supply, installation and design services: kitchens, bathroom, bedroom furnitures, systems of the sliding doors, and much more. We use the most advanced German and Austrian producers materials, we give a long-term guarantee on our products. Please contact us by phone 02036455510, 07917150181, or by email: info@domusbuilds.co.uk, and we will get back to you us soon as possible. Please visit us on www.domusbuilds.co.uk.